Fines Herbs is a blend of herbs that are used in many chicken dishes, and much more. 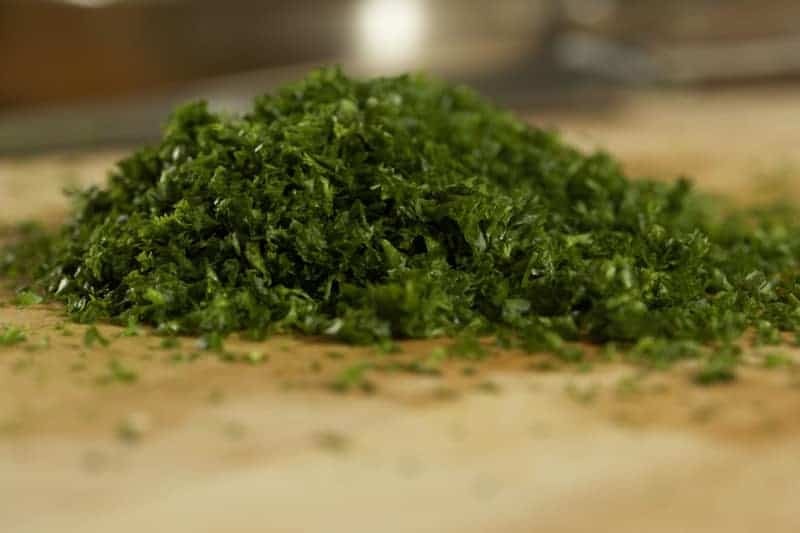 These can be one of the herb blends that can be harder to find, but thanks to one of our viewers, we have a recipe for this blend. Fines Herbs are used in French cooking. Fines Herbs be made in your own kitchen. So if you are looking for a delicate flavor, this is a salt-free herb blend to reach for. Fines Herbs go well in baked chicken, vegetables, and omelettes. Thanks to JoAnn Hampton for this recipe. Photo is by Katie Schenk. 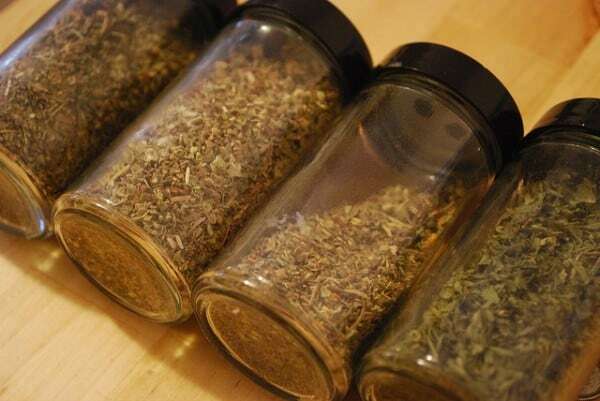 Make your own homemade fines herbs at home. I was looking for something different to season my baked chicken. This herb blend was so good! I will be trying it on several other dishes as well!